Need a place to host your group dinner after a long day of meetings at the convention center? Lubbock has a number of great local options to choose from, all within 15 minutes of hotels and the Lubbock Memorial Civic Center. 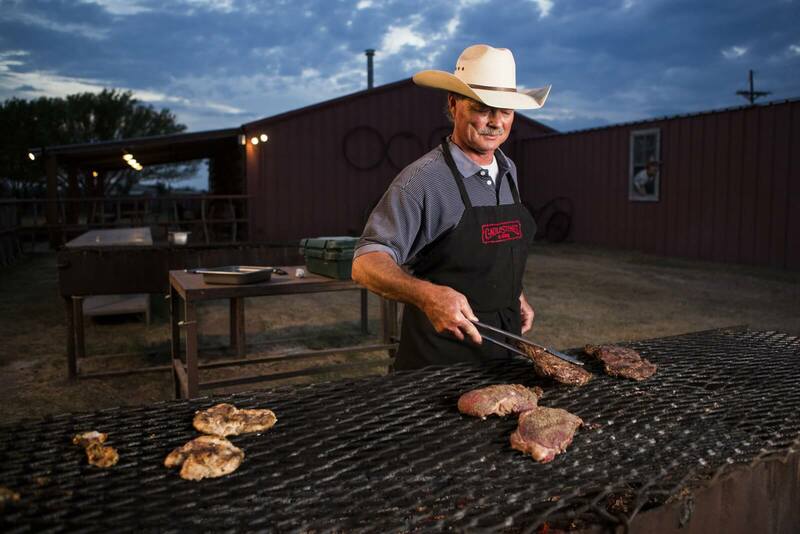 Give your group a true, authentic taste of West Texas at these seven top restaurants for big groups in Lubbock. 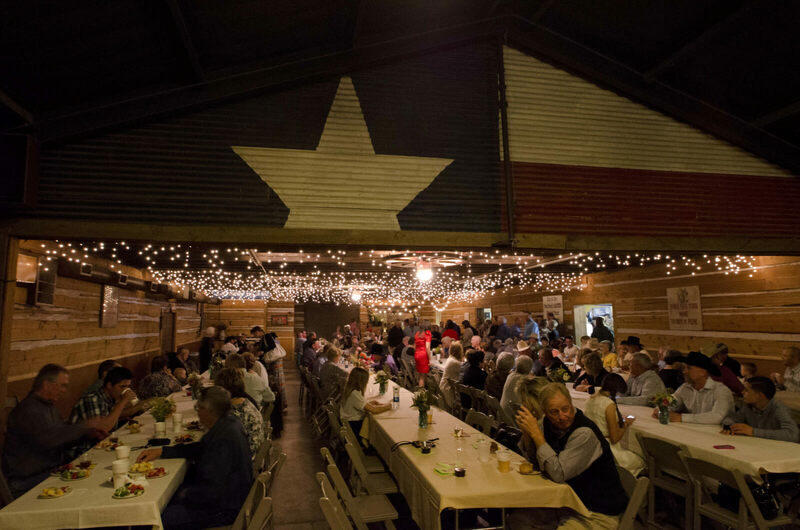 The vibe: A red clay adobe building houses country-style decor with wooden tables and chairs and old-fashioned portraits of cowboys on the walls. An outdoor patio is surrounded by saloon-like buildings and vintage signs. Menu highlights: Cagle Steaks serves a wide range of choices to satisfy the biggest meat eaters or vegetarians in your group. Items on the menu include catfish, burgers, ribeye steaks, fajitas, salads and fried dill pickles. Hours: Monday-Thursday: 5:30 to last seating at 9:15 p.m.; Friday-Saturday 5 to 9:45 p.m. Location: 302 E. 82nd St. The vibe: You can rent a large dining room for your group at Four Bar K, where Texas memorabilia adorns the walls, alongside taxidermy animals, vintage rifles and antique gas station signs. Menu highlights: Here, you can get smoked brisket, homemade chicken dumplings and cornbread, to name a few options. 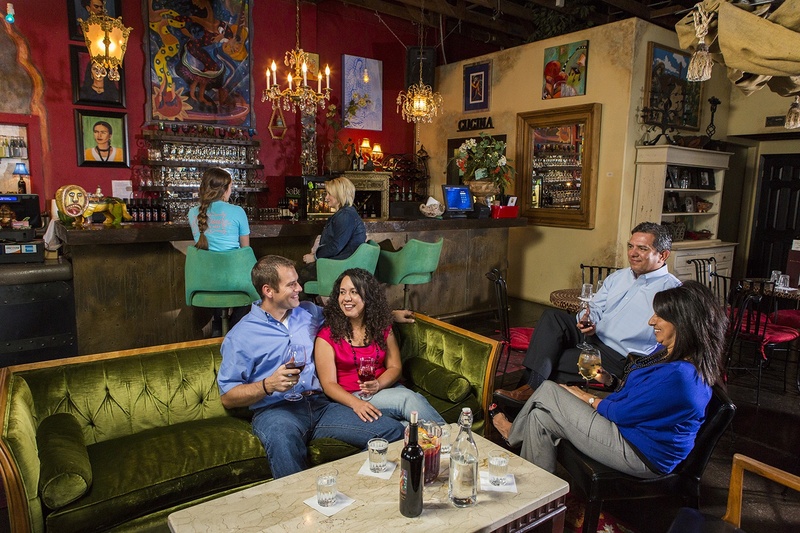 The vibe: You can find unique Spanish cuisine at La Diosa, which has an eclectic and fun interior of bohemian star lamps, paintings of old Spain, mosaic tables and walls full of local and imported wine bottles. 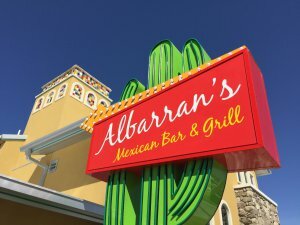 Menu highlights: Your group can order pitchers of sangria that pair well with dishes like papasito tacos, peppers stuffed with goat cheese, sardines and meatballs. The cuisine is tapas-style, meaning you and your group can share plates to taste the many flavors of Spain. Location: 2402 Ave. Q; 6951 Indiana Ave. The vibe: The restaurant is known for its old-fashioned approach to Italian cooking with a Texas twist, serving guests at tables with classic red gingham tablecloths. 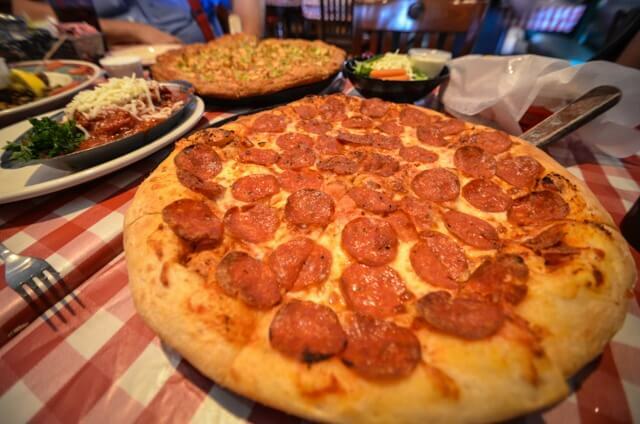 Menu highlights: Expect to see traditional Italian-American dishes like pasta, hoagies, pizza, lasagna and more. Non-Italian dishes are also available like cheeseburgers and salads. The vibe: Upscale, so dress accordingly. The restaurant has an impressive wine collection on its walls. Menu highlights: Double Nickel is proud of its traditional Texas plates of meaty ribeye steaks, loaded baked potatoes, shrimp cocktail, racks of lamb and more. Hours: Monday-Wednesday 5 to 9 p.m.; Thursday-Saturday 5 to 10 p.m. 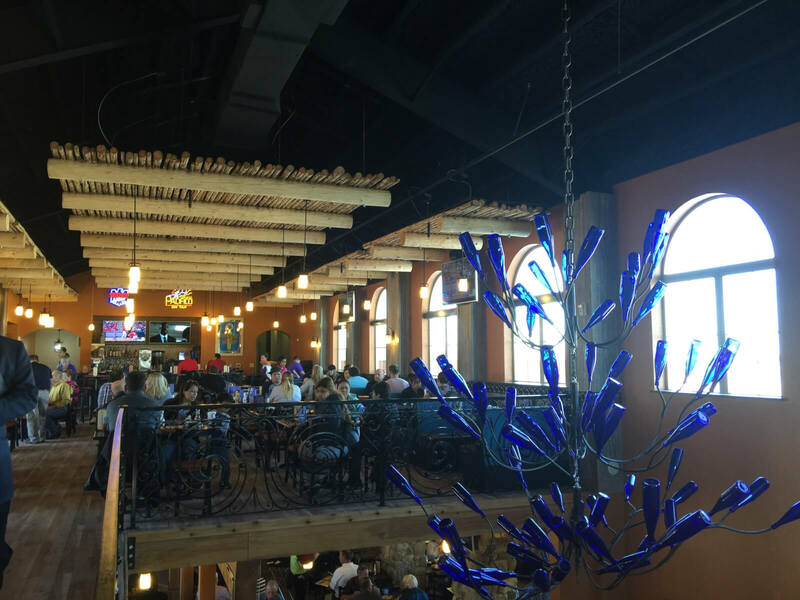 The vibe: The two-story restaurant has a gorgeous interior with large chandeliers made from blue glass bottles, mosaic walls and wrought iron stairways. There’s also an inviting outdoor patio. 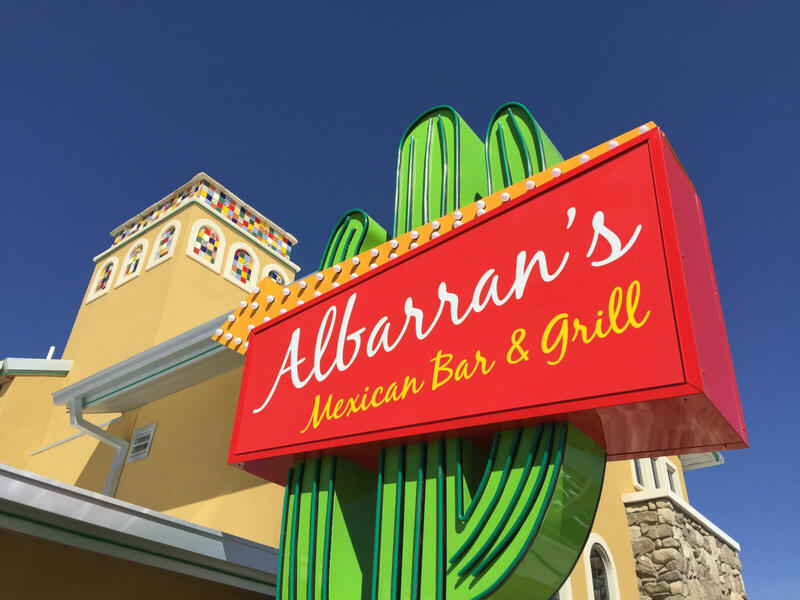 Menu highlights: While your group is enjoying the warm Texas weather from Albarran’s patio, they can try traditional Tex-Mex dishes like fajitas, taco salads, quesadillas, nachos, enchiladas and more. For additional restaurant options in Lubbock, be sure to check out the “Hub City’s” large list of places to eat and drink, or learn more about hosting an event or meeting in Lubbock at visitlubbock.org/meet.